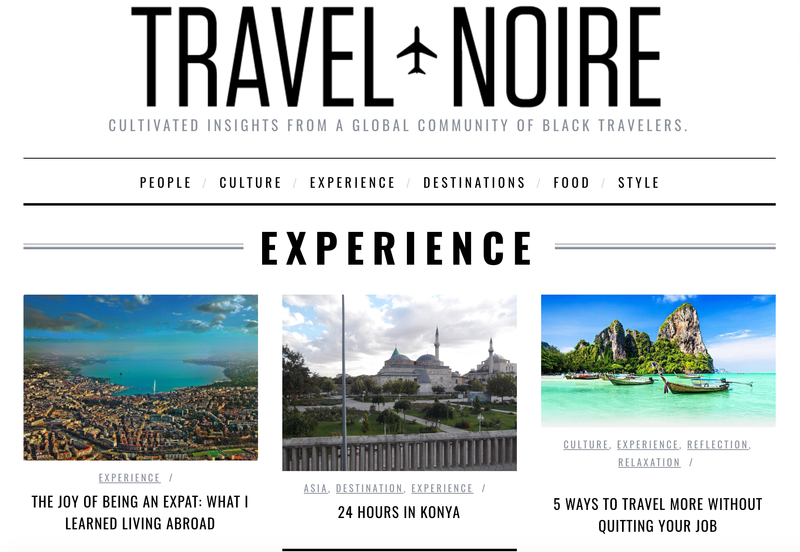 Blavity, the media and events startup focused on black millennials and black culture, has acquired travel startup Travel Noire for an undisclosed amount. Travel Noire, which offers up traveling tips and guidance for black millennials, reaches over 2 million millennials a month. Next month, I’m heading to Nairobi with some TechCrunch colleagues. Thanks to Travel Noire, I now know to hit up the David Sheldrick Wildlife Trust, an elephant orphanage located inside Nairobi National Park. Travel Noire marks Blavity’s second acquisition of year. A few months ago, Blavity bought media platform Shadow and Act. As part of the acquisition, Travel Noire founder Zim Ugochukwu is joining Blavity and will continue to lead TravelNoire as its chief brand officer. Since launching in 2014, Blavity has become known for producing viral content like “21 Things Black Men Don’t Hear Often Enough” and “19 Things Little Black Girls Don’t Hear Often Enough.” Blavity currently reached over 30 million people a month via social channels. Founded by DeBaun, Aaron Samuels, Jonathan Jackson and Jeff Nelson, Blavity ultimately aims to become a lifestyle brand with both online and offline experiences geared toward underrepresented millennials. In April, Blavity raised over $1.8 million, according to an SEC filing.